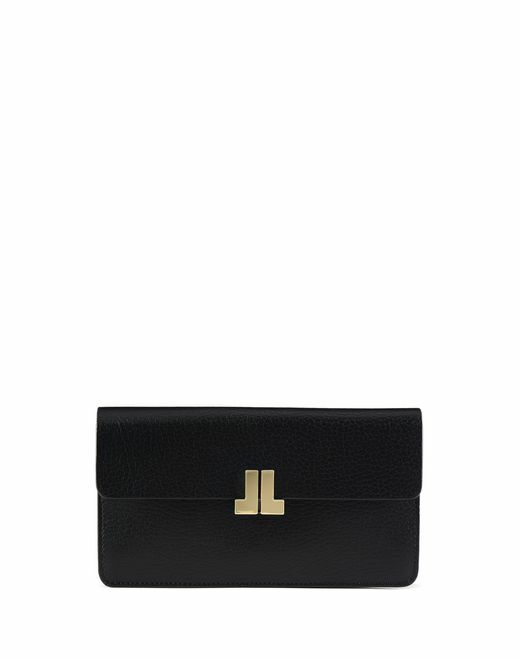 A new arrival this season, the Lanvin "JL" wallet is designed in smooth calfskin leather. 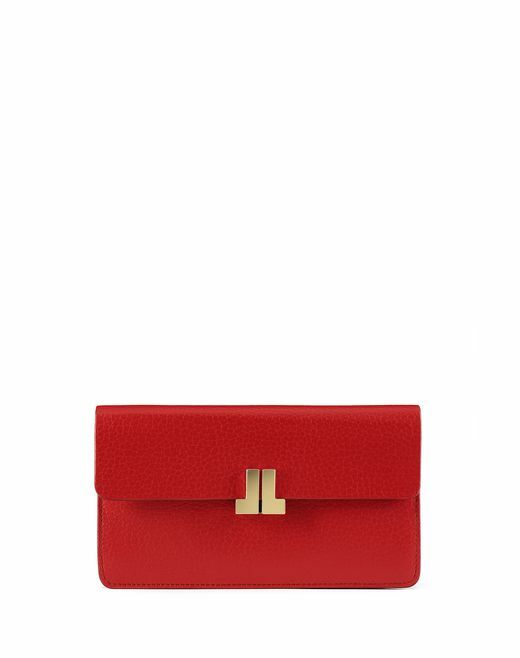 It comes in a range of bright colours and is adorned with an exclusive Jeanne Lanvin "JL" initials press stud. 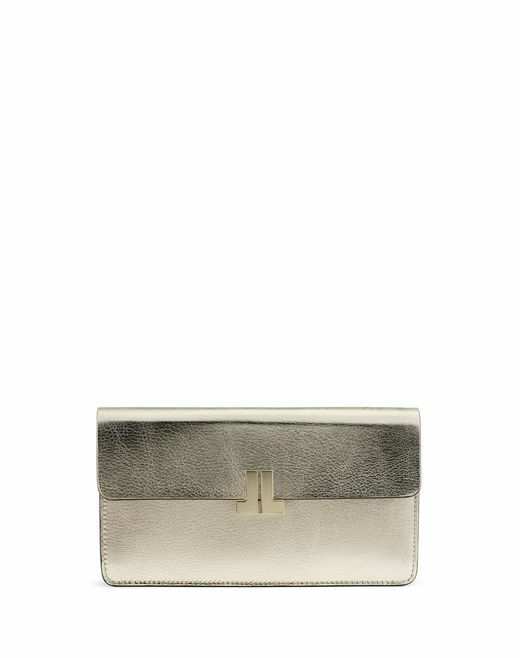 Practical and functional, it can be easily carried in a purse or as a clutch, making it the perfect everyday companion.